People usually say that this time of the year is the season of giving. But if you are Hollywood A-listers Jake Gyllenhaal and Hugh Jackman, you might as well pepper in some pranks here and there. 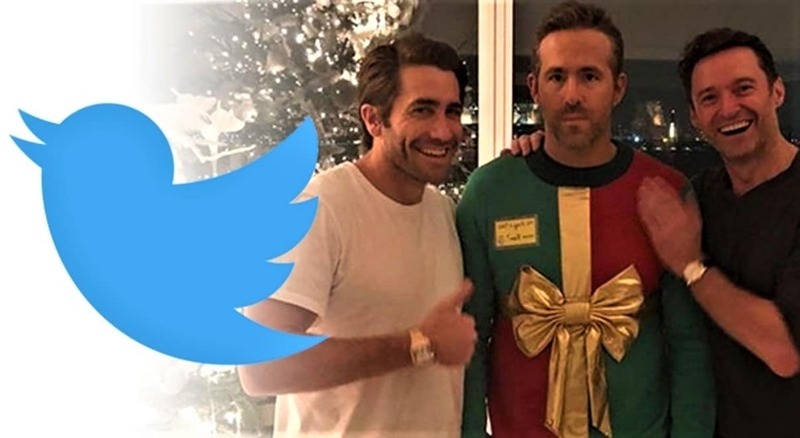 The duo apparently got together and tricked Deadpool star Ryan Reynolds into attending a holiday party under the assumption it was a sweater party. Being the good sport that Reynolds is, the actor showed up in his “finest” sweater and, believe it or not, it seemed like Jackman and Gyllenhaal were yanking his chain. Instead of being the ugly sweater party claimed by his parents, Reynolds walked head-on into a party where he was, the only one with a sweater. He took the situation sportily, taking to social media to post pictures with the two ‘sweaterless’ pranksters. However, Reynolds fans were quick to take to the actor’s defense across social media. See the fans defending Ryan over the whole scenario.